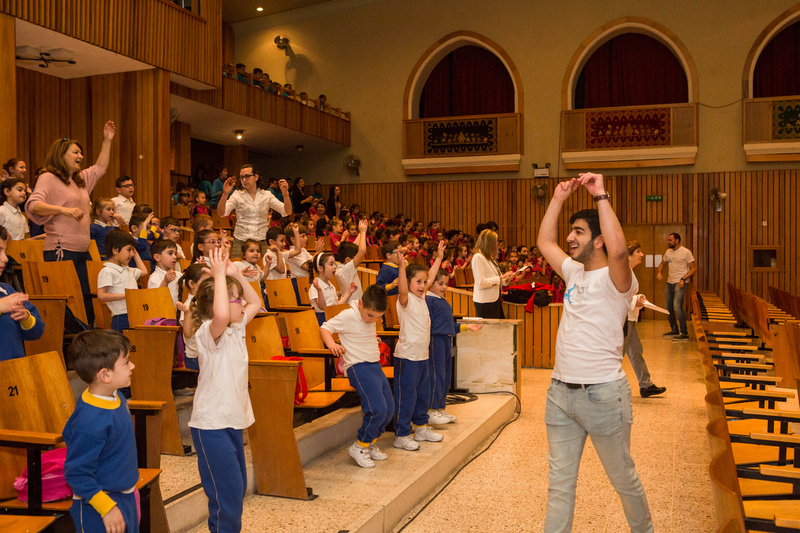 The Malta Philharmonic Orchestra engages in a range of educational projects which aim to enlighten and empower young musicians and new audiences by engaging them with the vibrancy and drama of classical music. 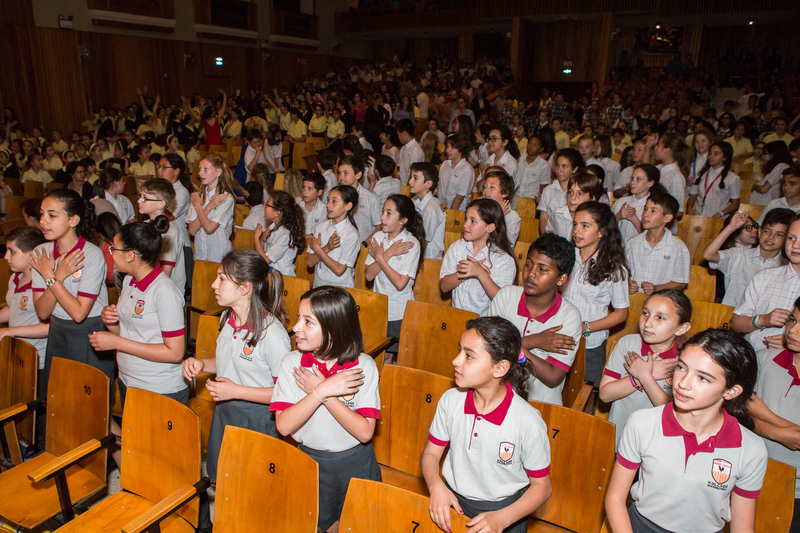 Each season the orchestra produces a series of Fanfare Concerts, for both school groups and families. 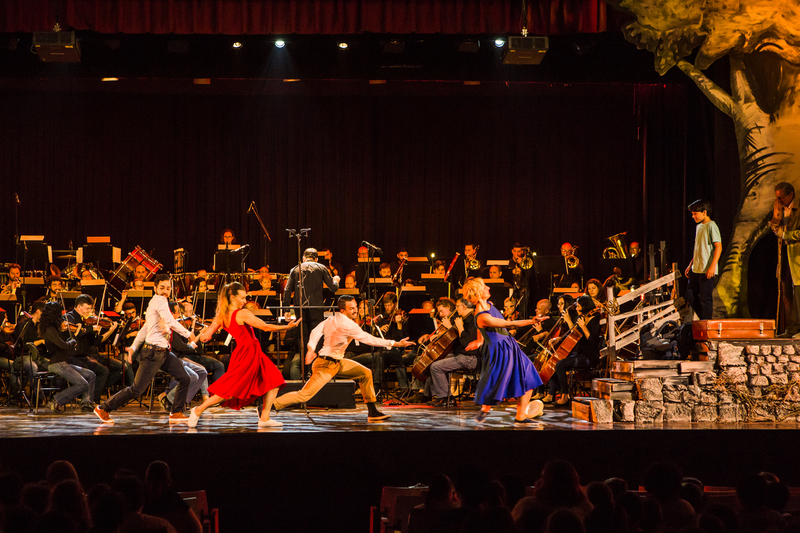 Combining music with additional elements such as dance, animation, or theatre, these short interactive orchestra concerts are an excellent introduction to symphonic scale music. 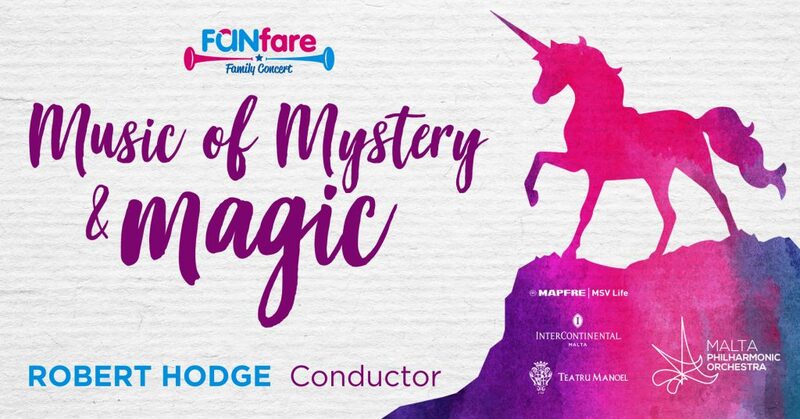 The 2019 edition of the Family Fanfare concert presented mysteries and stories which fascinate children and adults alike. The MPO explored a dark musicl world in an interactive concert conducted by Robert Hodge and narrated by Maxine Aquilina. 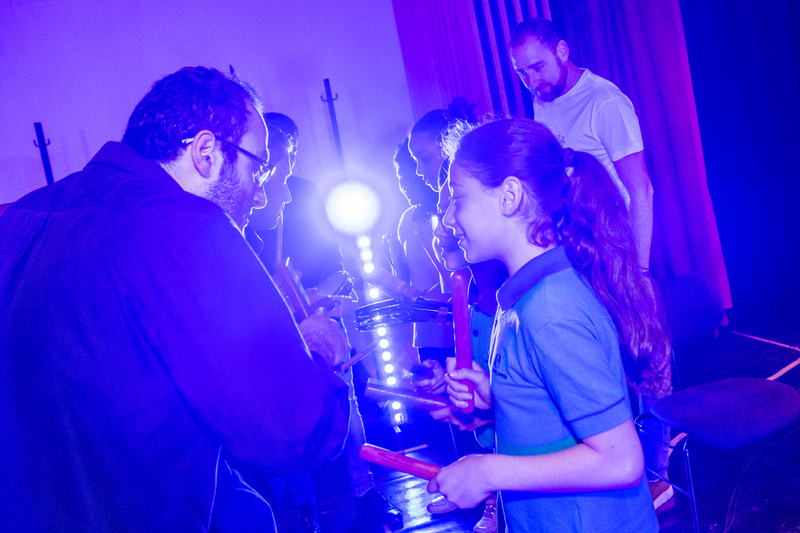 Listen once again to the pieces performed whilst reading through our Guide Pack – a perfect way to re-kindle the spirit of Mystery and Magic! 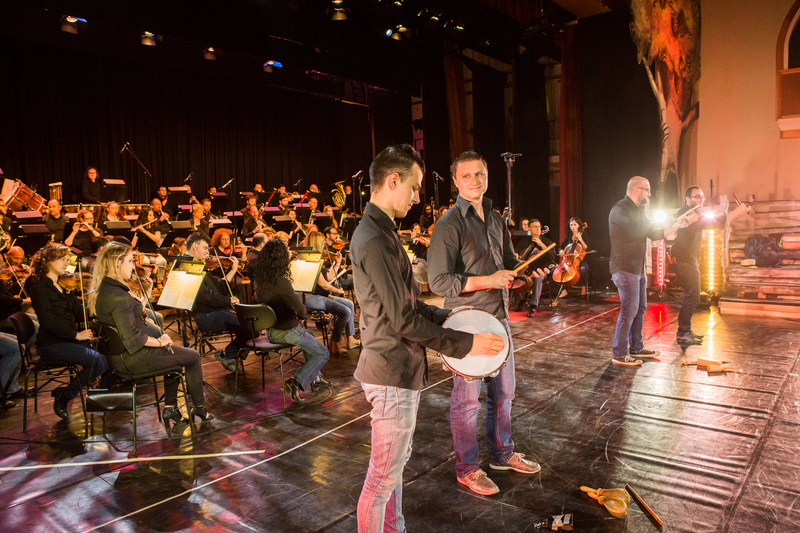 Other educational projects the orchestra has initiated include, a series of composition and improvisation workshops for young musicians in February 2016. 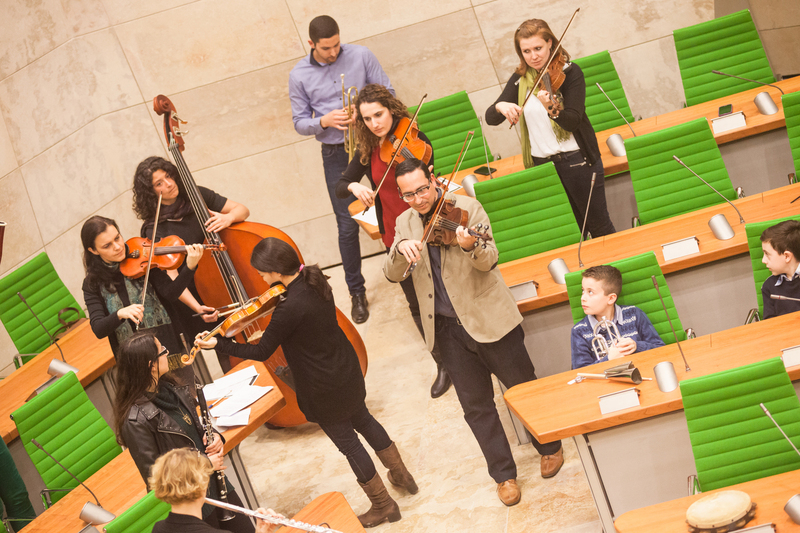 These workshops culminated in a brand new, site-specific performance of a piece composed and performed by young Maltese musicians in collaboration with MPO musicians in the House of Parliament in Valletta.